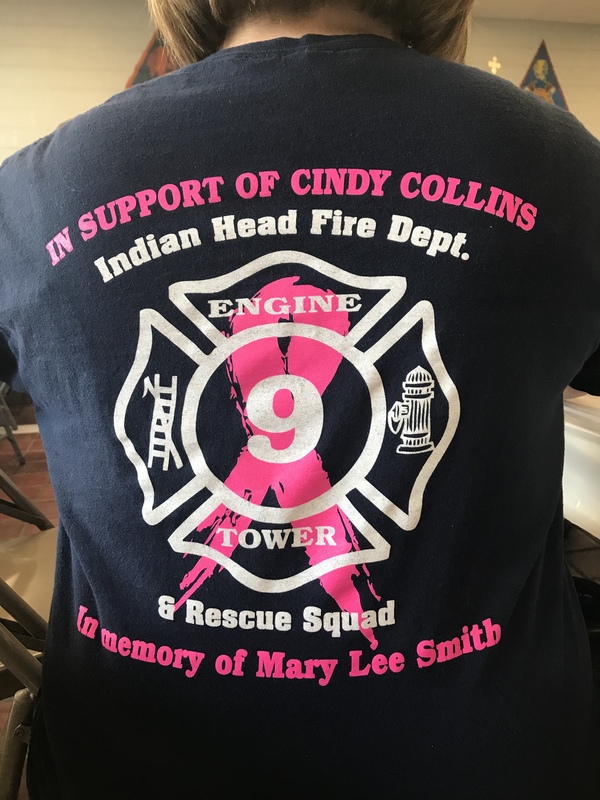 The Indian head Volunteer Fire Department and Rescue Squad Inc. regrets to announce the passing of Life Member, Past Secretary, Cindy Collins. Cynthia Lynn Collins (Ellis), 51, of Indian Head, MD passed away after a courageous battle with cancer on November 15, 2018, while surrounded by her loving family. In lieu of flowers, memorial donations may be made to the Anne Arundel Medical Center Foundation with a note "FOR INFUSION CENTER," 2000 Medical Parkway, Belcher Pavilion, Suite 604, Annapolis, MD 21401. 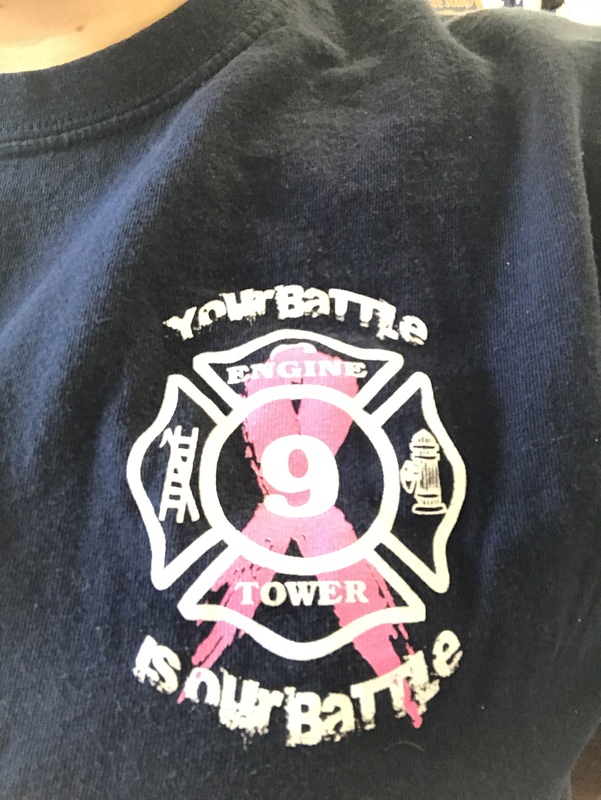 We are offering t-shirts to support IHVFD and support the fight against Breast Cancer. To donate to IHVFD please click the DONATE link below. Drills: Every Thursday at 1930 (730p) unless holiday or meeting as listed above.